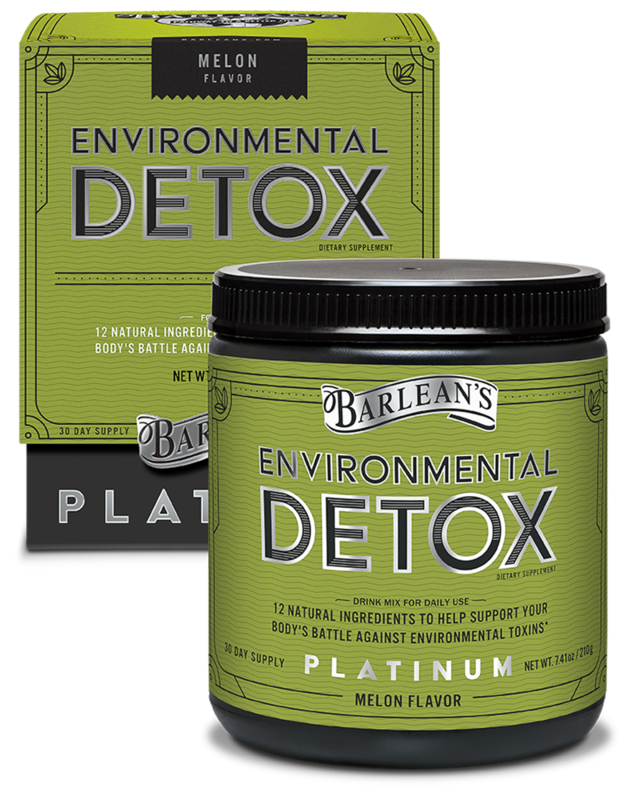 This month we are featuring Barleans’ cleansing kits. These excellent products will be available until sold out. Terrain healing ingredients to repair and support the semi-permeable lining of the intestines* Intestinal Repair includes a long list of gut-health support ingredients*–L-Glutamine, N-Acetyl Glucosamine, Quercertin, MSM, Sweet Wormwood, Zinc and more. 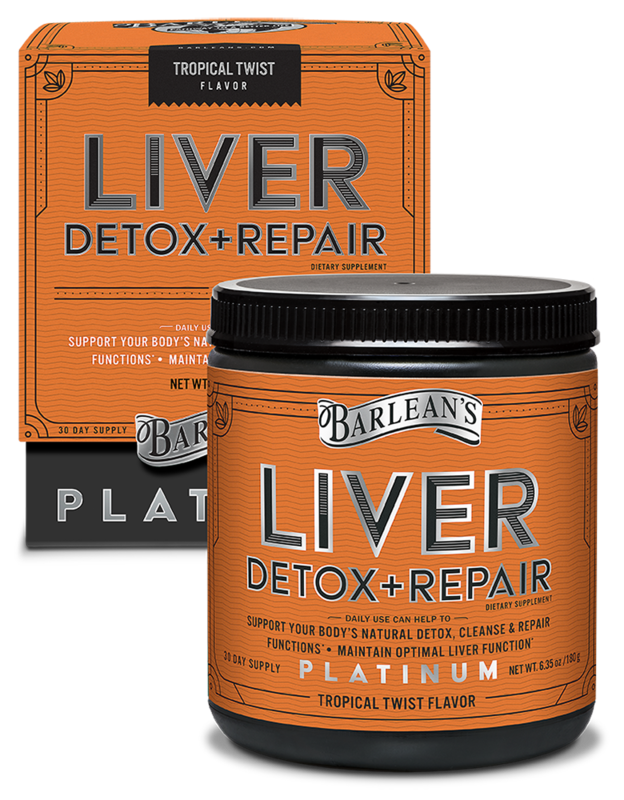 Your liver is one of the most important and hardest working organs in your body. It performs hundreds of essential health functions, from detoxifying the blood to helping the body digest fat, break down hormones and store nutrients. 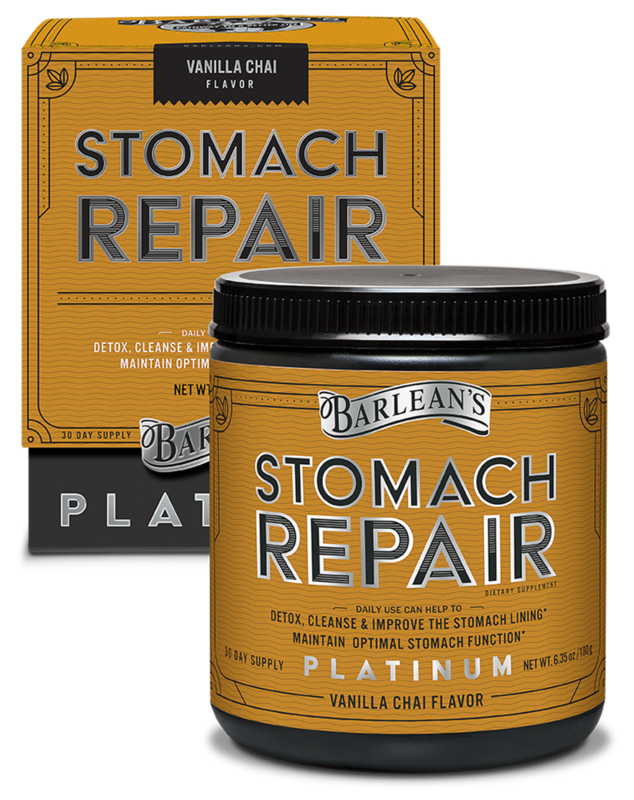 Barlean’s Stomach Repair contains high quality ingredients long used to support and enhance the body’s detoxification and health. ARE ALSO ON SALE DURING APRIL! 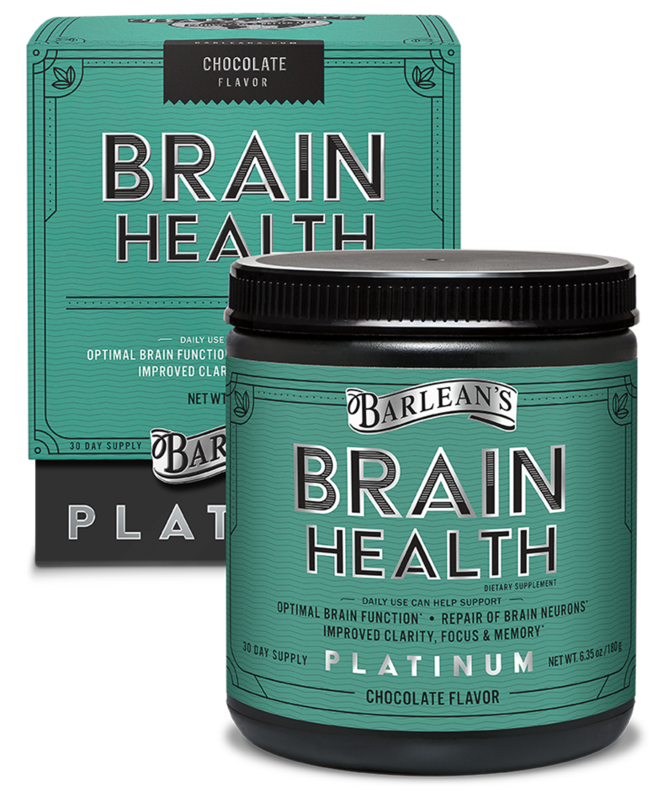 Other Products Available at Health, Naturally!